Transforming diabetes care to give patients freedom from the disease may appear an ambitious goal. But it’s something that, working closely with our partners, we are absolutely focused on delivering: to go Further Together in bringing the latest technology to people with diabetes. Today, we continue to create meaningful innovations beyond pumps and sensors, by integrating leading consumer technologies, data and informatics, to enable better therapy decision-making and care for people with both Type 1 and Type 2 diabetes. 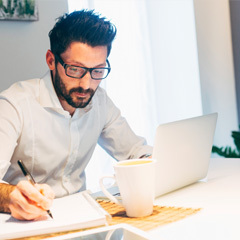 If your patients use Multiple Daily Injections(MDI) to manage their diabetes, Medtronic's new Guardian™ Connect can help make their life a little bit easier. 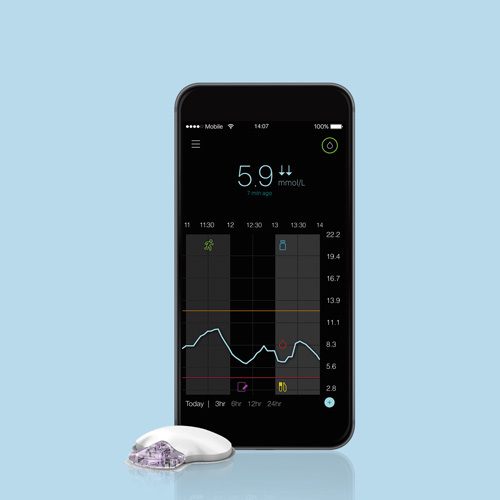 With Guardian™ Connect, your patients will be able to check their glucose level anywhere, anytime and without extra finger pricks. 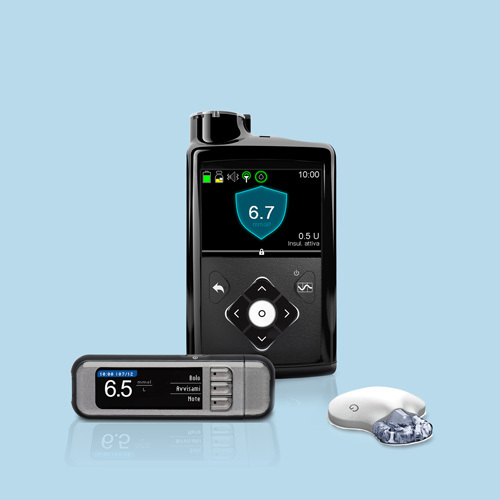 The most advanced Insulin Pump on the market, the MiniMed® 670G System^ features smart technology that closely mimics the way a healthy pancreas delivers basal insulin to the body – giving your patients better control. 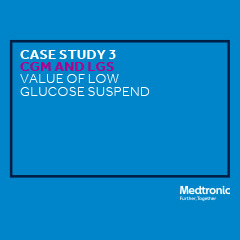 Our unique CGM system allows patients to continuously monitor their glucose levels – helping them identify up to four times as many serious glucose incidents19. 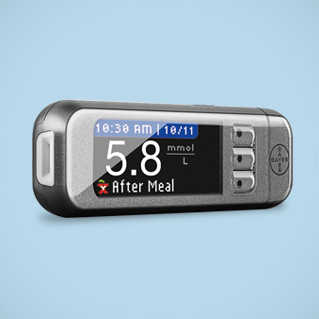 When used with the MiniMed® 670G, CGM values also are used to automatically adjust basal insulin. 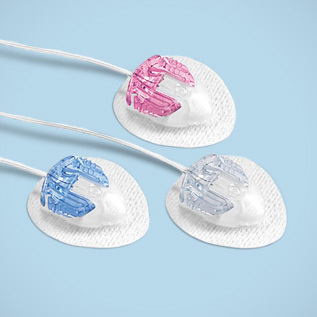 We offer a wide range of infusion sets to ensure your patient’s comfort and safety. 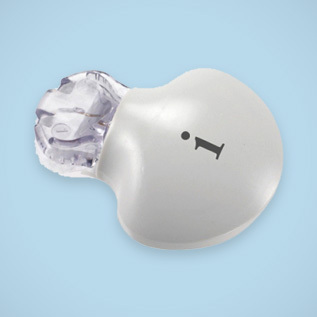 The choice of infusion set should be based on the patient’s lifestyle, age, body build and clinical recommendations. 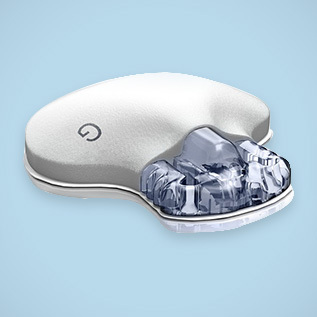 The smart partner for diabetes management. 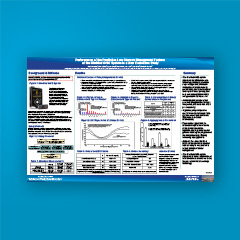 Contour® Next LINK 2.4 from Bayer is the only meter that links to the MiniMed® 670G System^, for seamless integration. 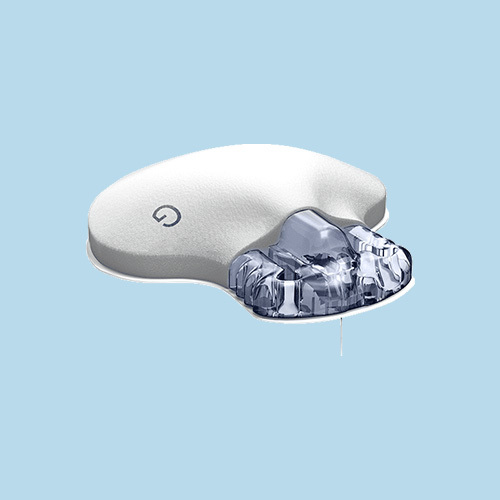 The only available CGM device specifically designed for professional use. 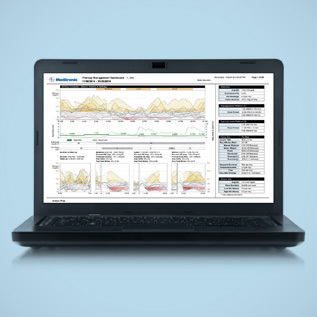 Used for the ‘masked’ collection of glucose data, it provides unbiased results and returns critical glucose information to help you make confident treatment decisions. 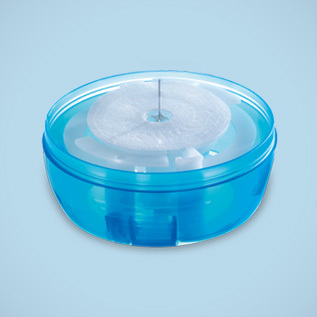 This product is designed to reduce the number of injections a patient has to make. Rather than numerous daily injections, a cannula is inserted into the body every 3 days and insulin is injected through it. 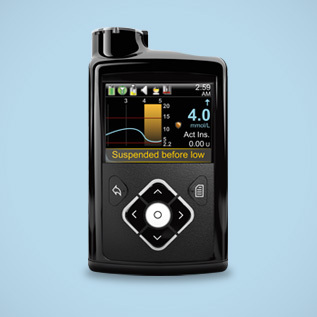 The most advanced Insulin Pump on the market (as at November 2015), the MiniMed® 640G System^ features smart technology that closely mimics the way a healthy pancreas delivers basal insulin to the body – giving your patients better control. 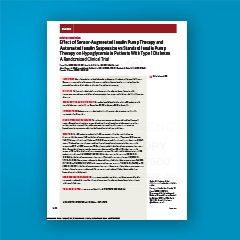 See how low glucose suspend reduced significant hypos.